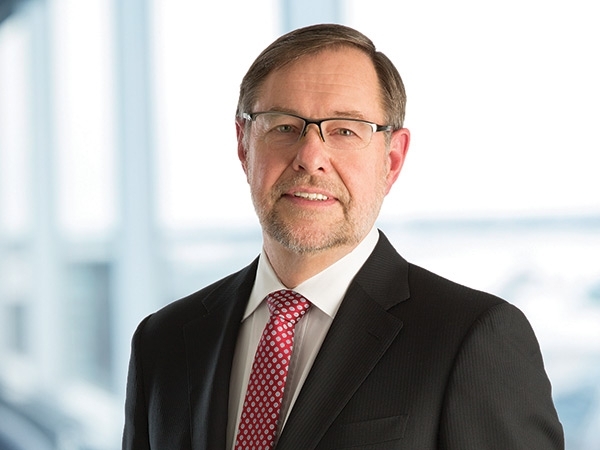 Jim brings strong experience in the resource sector to Cameco’s board through an extensive career as a senior executive with several major mining companies and his role as past chair of the Mining Association of Canada. He serves on three of our board committees including as chair of the safety, health and environment committee. Jim Gowans is a corporate director. He was president, CEO and a director of Arizona Mining Inc. from January 2016 to August 2018. Prior to that, he was senior advisor to the chair of the board of Barrick Gold Corporation from August to December 2015, co-president from July 2014 to August 2015, and executive vice-president and COO from January to July 2014. He has over 30 years of experience as a senior executive in the mining industry, including holding executive positions at Debswana Diamond Company in Botswana, DeBeers SA, DeBeers Canada Inc., PT Inco in Indonesia, and Placer Dome Ltd. Jim is the past chair of the Mining Association of Canada. Jim received a bachelor of applied science degree in mineral engineering from the University of British Columbia and attended the Banff School of Advanced Management. He has extensive mining knowledge and perspective on the importance of corporate social responsibility. He has been a director of the private company, Gedex Technologies Inc. since 2015. * Jim joined the audit and finance committee and left the nominating, corporate governance and risk committee in May 2018. 1. For evaluating compliance with Cameco’s share ownership guidelines, Jim’s shares and DSUs held at December 31, 2018 are valued at $1,486,258 and represent 7.4x the board member retainer of $200,000.